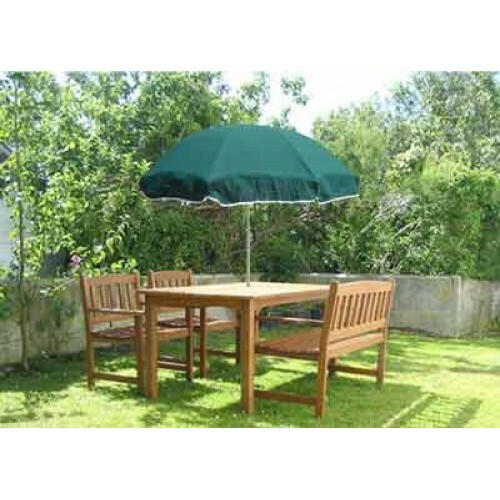 Here at Cave Innovations, we sell a variety of parasols, from the conventional 1.5 metre to the burly 3 metre parasol and plenty more inbetween. 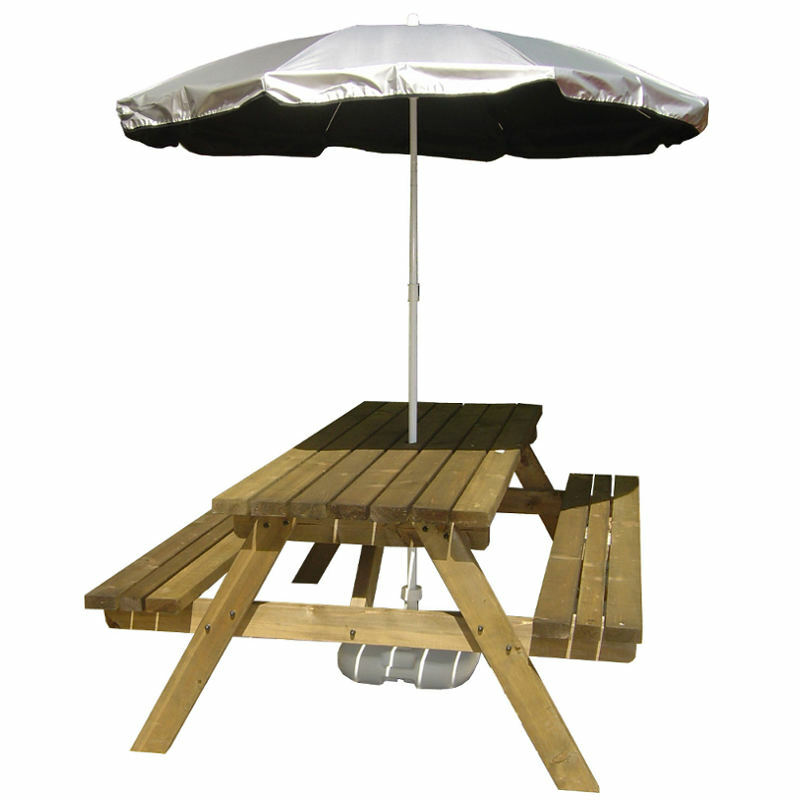 We also sell parasol accessories, a variety of concrete bases and much, much more! 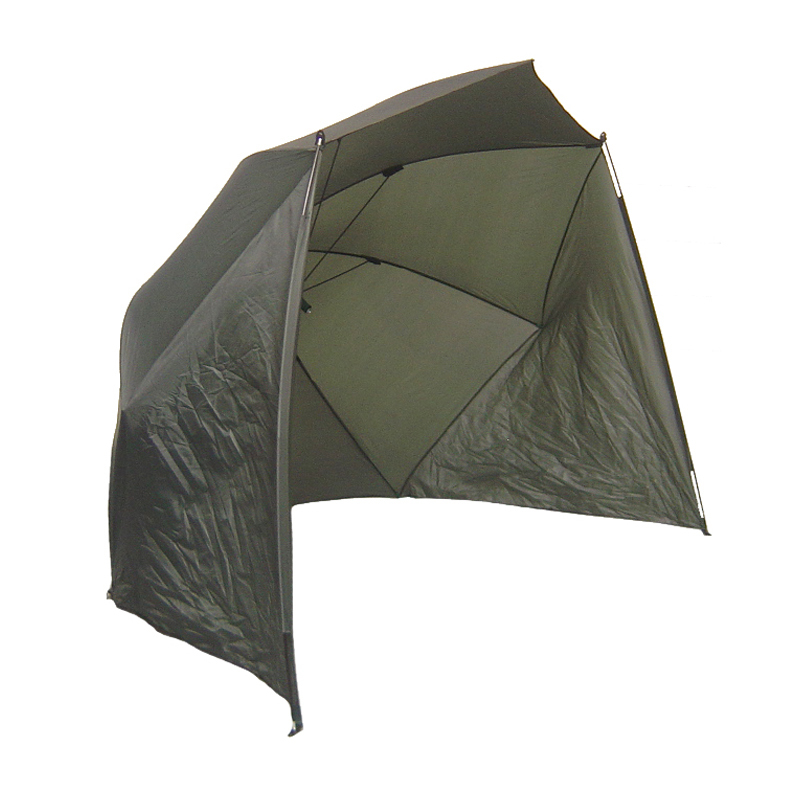 UPF50 Sun Umbrella for Beach and Garden. 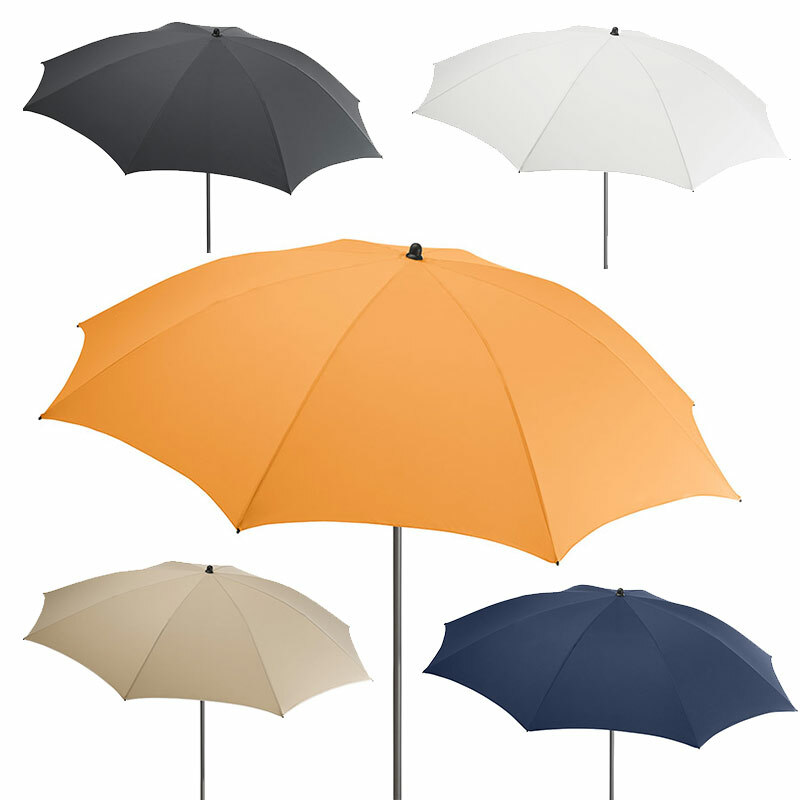 Choice of 5 colours. 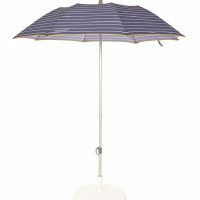 As much as we love the sun, too much is not good for you. 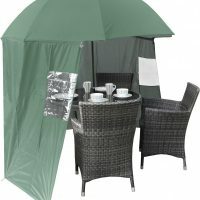 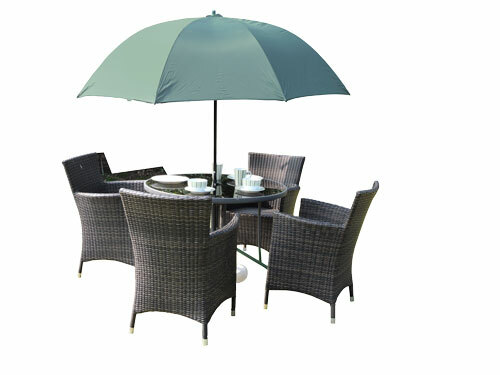 If you like to sit outside in the all too brief summer, take a look at our range of garden and beach parasols. 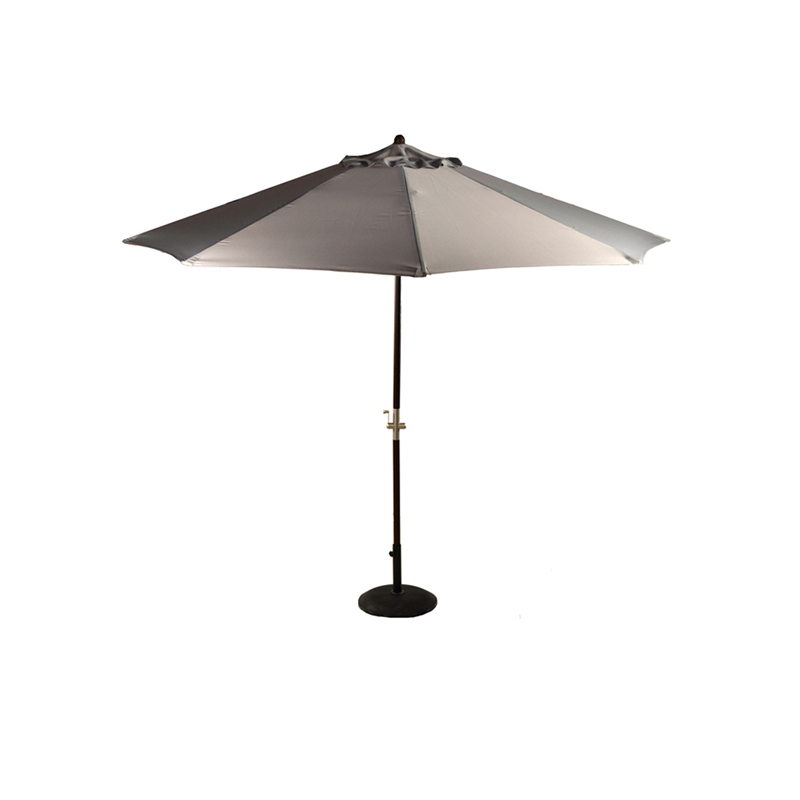 We have a variety of parasols available, from UV protecting parasols to massive 3 metre parasols. 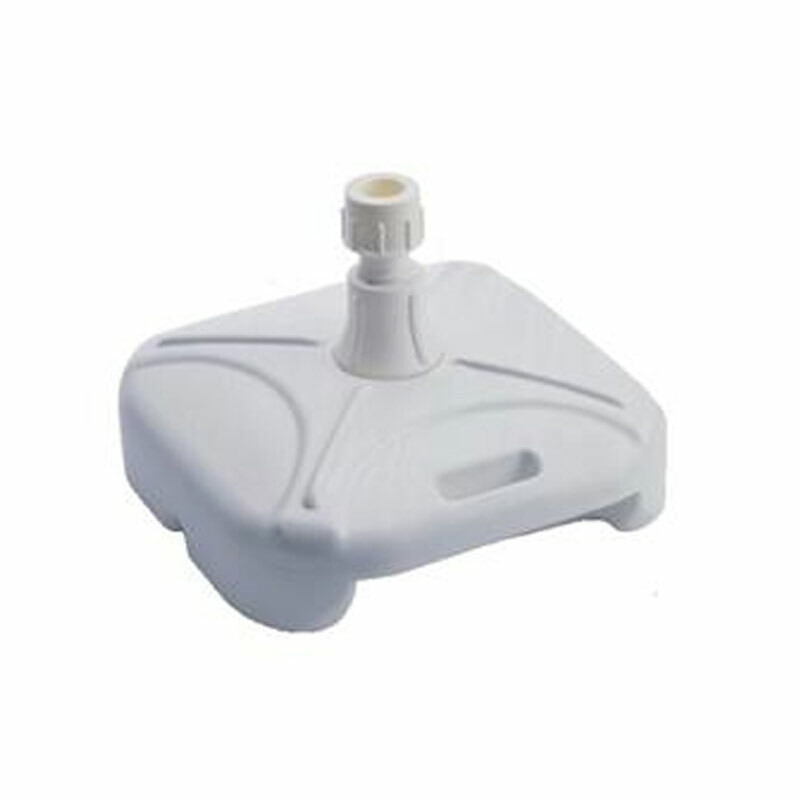 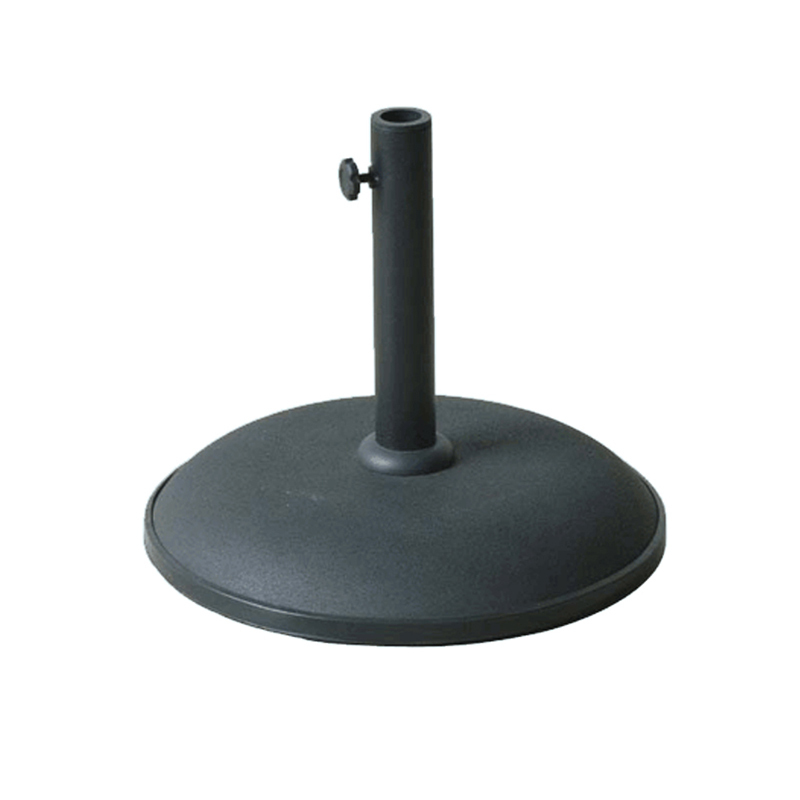 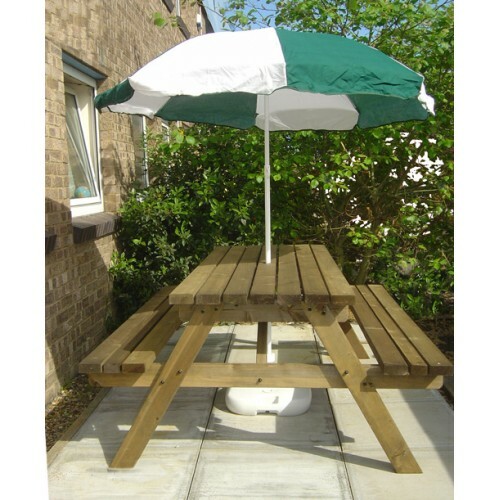 We have coloured parasol bases/heavy duty parasol bases, accessories and more. 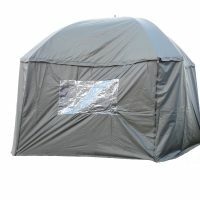 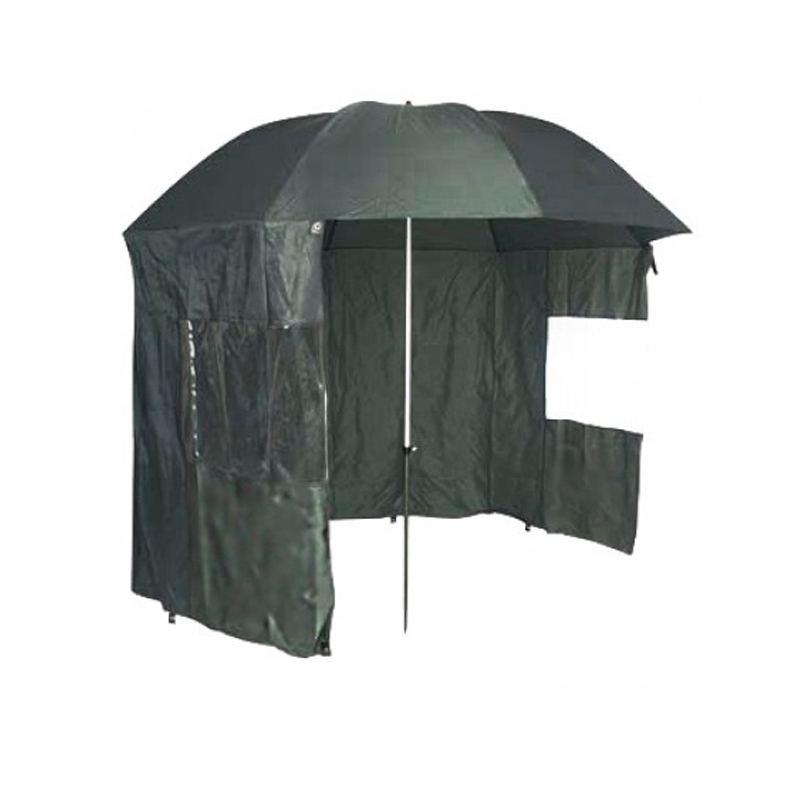 The SheltaShade comes with a matching zip on windbreak.